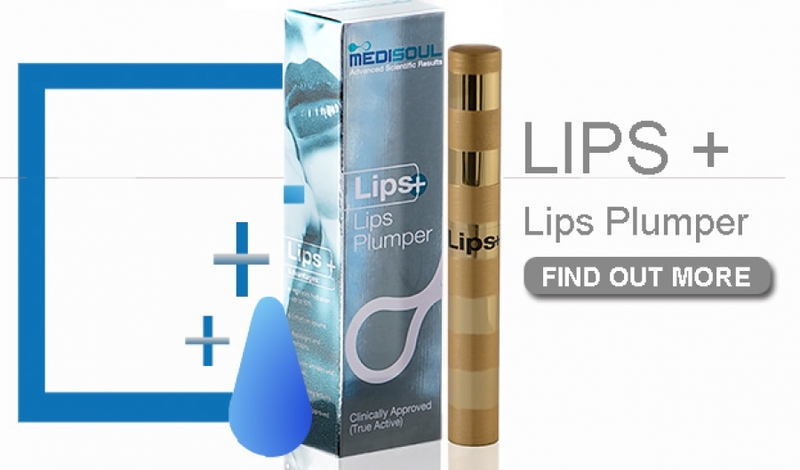 A Lip plumper is a cosmetic product used to make lips appear fuller. These products work by tingling the skin of the lips with ingredients such as Capsaicin. This makes the lips swell slightly, temporarily creating the appearance of fuller lips.